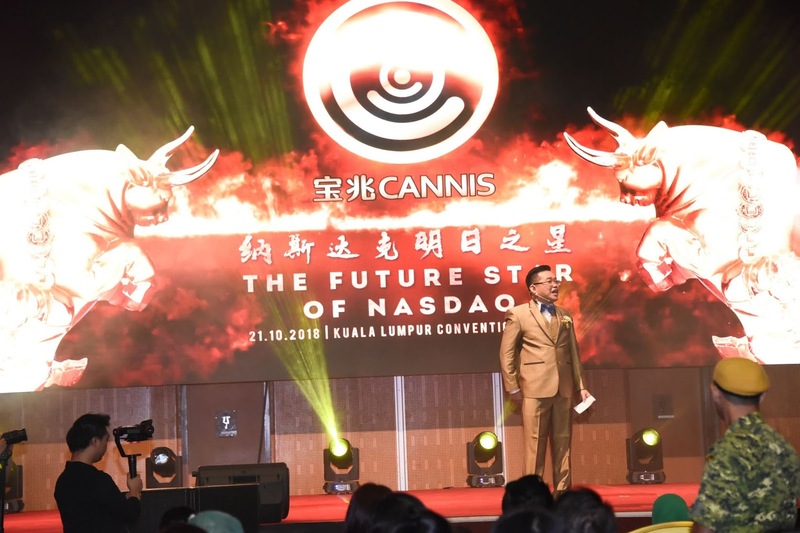 To Be Listed On NASDAQ In 2021 - Malaysia Owned Company Cannis App Is Doing Great! 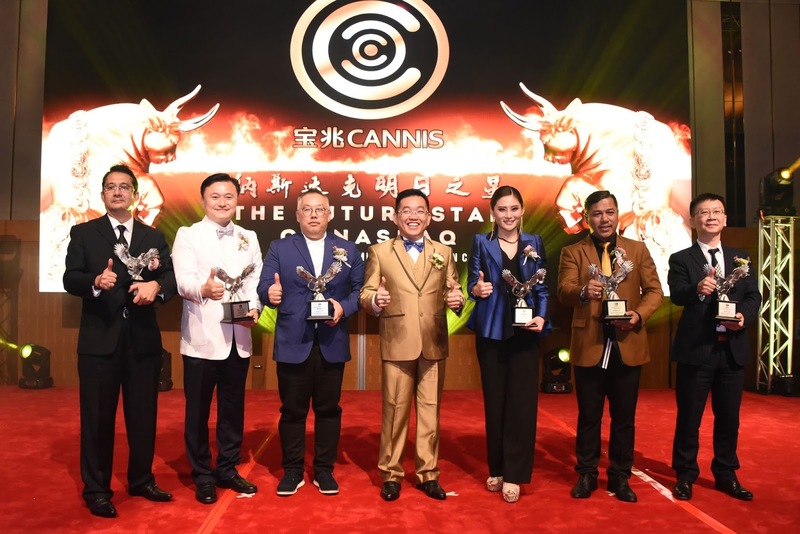 To Be Listed On NASDAQ In 2021 - Malaysia Owned Company Cannis App Is Doing Great! | I have written about this 7 in 1 apps called Cannis previously and you can read it here - Spend And Earn Money In Cannis App. Now that the app is moving forward and the company which created this app will soon to be listed on NASDAQ in 2021! 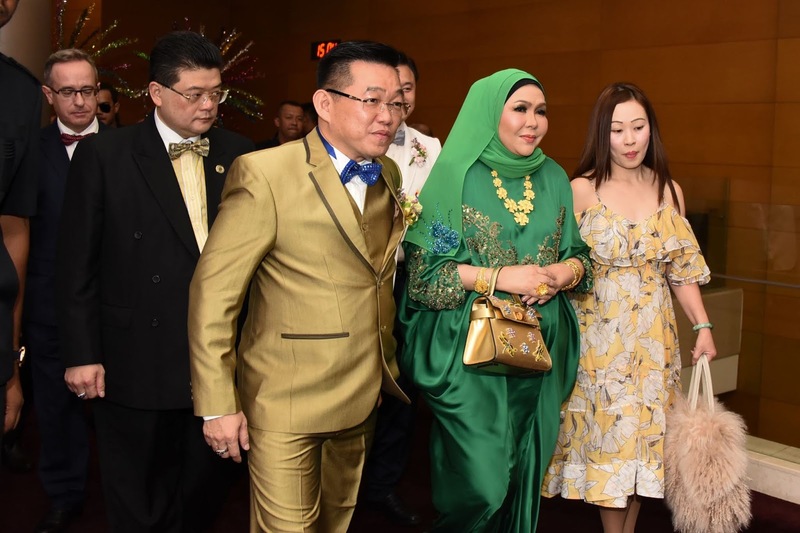 Wah terbaik aplikasi.. Diucapkan tahniah cannis di atas kejayaan ni. congrats cannis.. i c posting about this apps everywhere.... really geng.. must be a good apps..
Kan. Baru je hari tu launching diaorang. Great job Cannis, it is really well prepared to place so many apps into one. great job cannis.. App ni banyak membantu pengguna sebenarnya. semoga terus maju di masa akan datang! Cannis actually is one of the company that have seen their future and believe there are in the right track. I can simply say this is an innovative company because it changed based on need. Congrates Cannis and hope to see you be listed with all giant company in the world one day! Congratulation Cannis! Great App with great achievements! Awesome. Congratulations Cannis! Looks happening the event. Ramai betul yg duk share pasal cannis di nasdaq ni. Mesti cannis ni satu aplikasi yang bagus, sampai ramai yg memperkatakan tentang aplikasi cannis ni. Congratulations cannis !! In just two months they have achieved so many things. Looking forward what they can offer to us in the future. congratulation Cannis!! a new app a new hope. Looking forward more new exciting updates! Sila sila sila la download dan install.